As we enter 2019, the progress of gaming moves ever forward. With the new generation of consoles on the horizon, we ask – what are the biggest trends that we expect this year? While some developments, like exactly what the next consoles will bring, are beyond our guessing, there are other patterns which seem perfectly poised to break into the limelight. 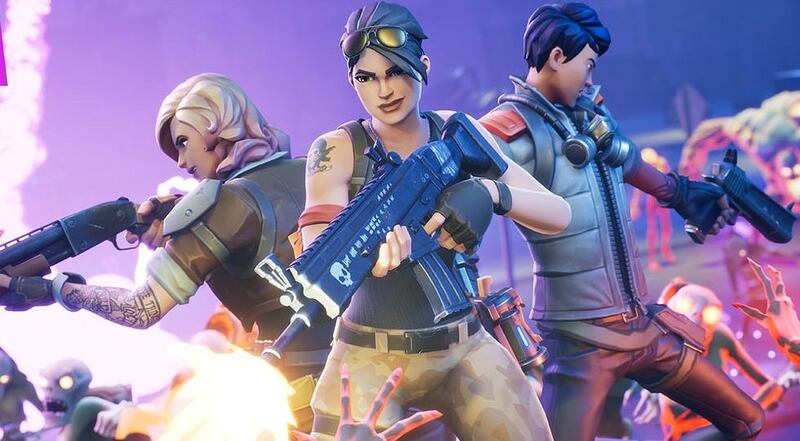 One of the biggest trends that many of us have been anticipating for some time, cross-platform gaming is the ability for players over different systems to play together online. While the origins of these systems were seen as far back as the Dreamcast era with Quake 3, modern major consoles have been far more cautious to throw their hat into the increasingly competitive arena. With Sony just having dropped its guard as the last major holdout, the next year should see the floodgates open, a development great for both games and their communities. 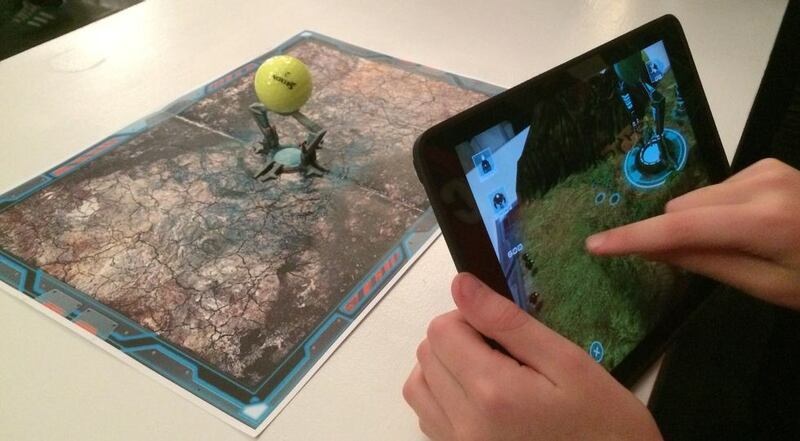 We already know the promise of augmented reality gaming. Pokémon Go, while not the first on this front, helped bring this concept to the mainstream, becoming a worldwide phenomenon that captivated millions and generated $1.8 billion at just its second birthday. While it might no longer be making headlines, this game showed just how popular this method of gaming can be. Even better, the constant improvements to mobile device power mean that the basis of this technology is growing more capable with each passing year. With 2018 seeing the release of AR hits like Jurassic World Alive and The Walking Dead: Our World, the stage is set, and we can’t wait to see what developers come up with next. Traditionally at least, most major AAA developers have been hesitant to port their games fully onto mobile devices. This was mostly due to the relative lack of horsepower of the humble mobile systems, though the unproven nature of the devices for gaming had also been a major concern. With devices more powerful than ever, however, and breakouts like Fortnite and PUBG finding faithful adaptions on these systems, developers have seen the potential, and we can expect far higher levels of engagement. There was a time, around the advent of the smartphone, when mobiles were going from convenient to ubiquitous, where many doubted the validity of mobile gaming. A good deal of this doubt came from the limited power of these early devices, as anybody who had gotten used to the likes of Snake would have been doubtful of mobile's potential. The other side came from limited imagination, as it is often human nature to doubt that which is yet to be accomplished. With modern mobile technology effectively operating near or at the level of some laptops and dedicated gaming devices, and the surrounding industry having grown to billions of dollars of worth, these concerns are entirely assuaged. Given the modern trajectory of mobiles not just as necessary tools but also of major gaming influences, don’t be surprised if they usurp much of the popularity of traditional devices sometime very soon.